Owners and Co-founders, Mark and Liz Warom take us back in this interview to the birth of Temple Spa and their ‘in the beginning’ story. 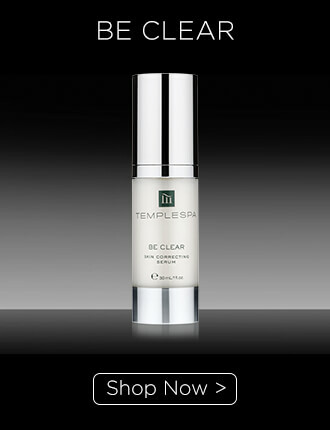 How Was Temple Spa Born? 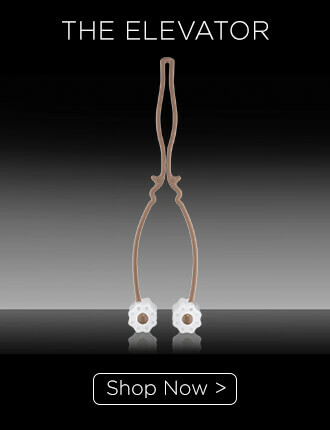 What Do You Think Makes Temple Spa So Unique? 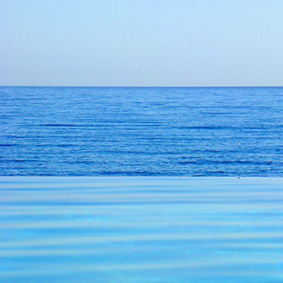 What Is The Temple Spa Philosophy? What Are Your Proudest Moment? 1. 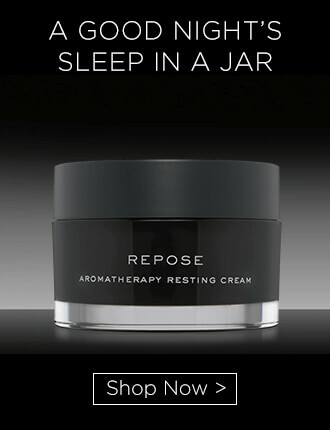 Signing off our first formula REPOSE resting and night cream. 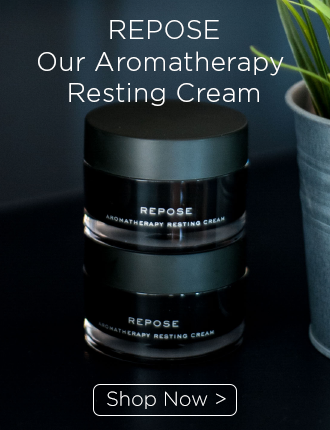 We always knew this was going to be very special, but I don’t think we could have ever dreamed what it would become, our number one best-selling product helping people all over the world relax and get a better night’s sleep. 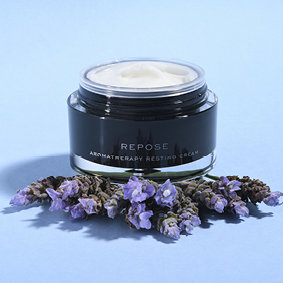 It is a wonderful formula and symbolises all that we stand for, a real spa in a jar! 2. 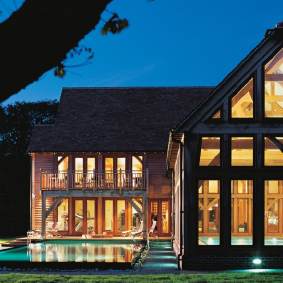 Opening with our first spa partner at Bailiffscourt Hotel & Spa in Climping, West Sussex. Sixteen years later we remain the sole brand in that beautiful space by the sea and we love the beautiful people, who said yes to us when we were unknown. 3. 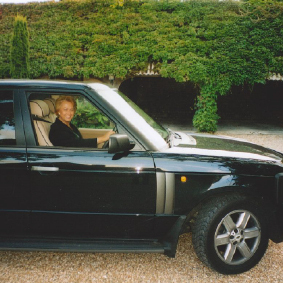 Launching in Harrods seventeen years ago and remaining in that iconic piece of Knightsbridge real estate to this day. 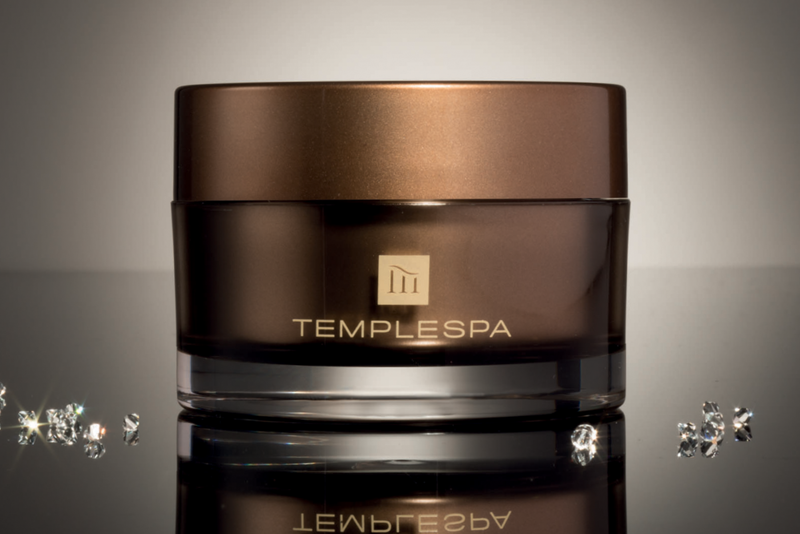 If someone hasn’t heard of Temple Spa, they’ve definitely heard of Harrods and we’re proud. 4. 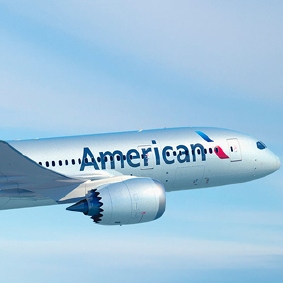 Just two years later we won a contract with American Airlines to supply their premium in-flight relaxation and skincare kit or five years. 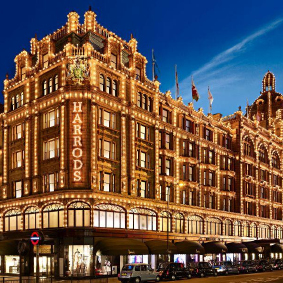 We were up against ninety-nine established competitors and as a fledgling British brand we were selected to become their premium amenity partner. We still pinch ourselves today when we think of this great achievement. 5. 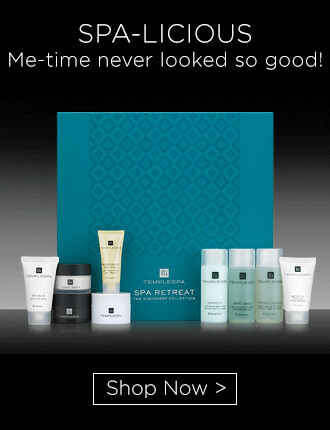 Introducing the SPA TO GO concept. What started as an idea to gather some brand advocates and create a spa at home model, has gone on to become an integral arm of the business. It gives entrepreneurs their own Temple Spa franchise and opportunity to get the brand into the hands and homes of thousands of lives. We love it. 6. 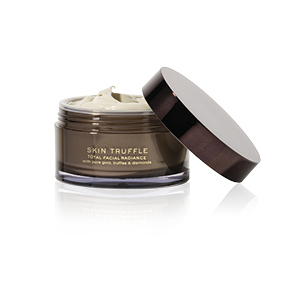 Launching SKIN TRUFFLE, our total facial radiance moisturiser, to commemorate our 10th anniversary. SKIN TRUFFLE has been a game change for us and gone on to be our most searched for product and the basis of an entire truffle capsule range. It was a daring move, but one of our best. 7. Meeting Nigella Lawson. Nigella invited me to breakfast to meet the person behind the brand. She was so encouraging and supportive at a time I really needed it. I discovered that she loved so many of our products, including IN THE BEGINNING deep cleansing facial melt (her and my favourite product) guessing that a foodie was behind its creation! A treasured memory. 8. 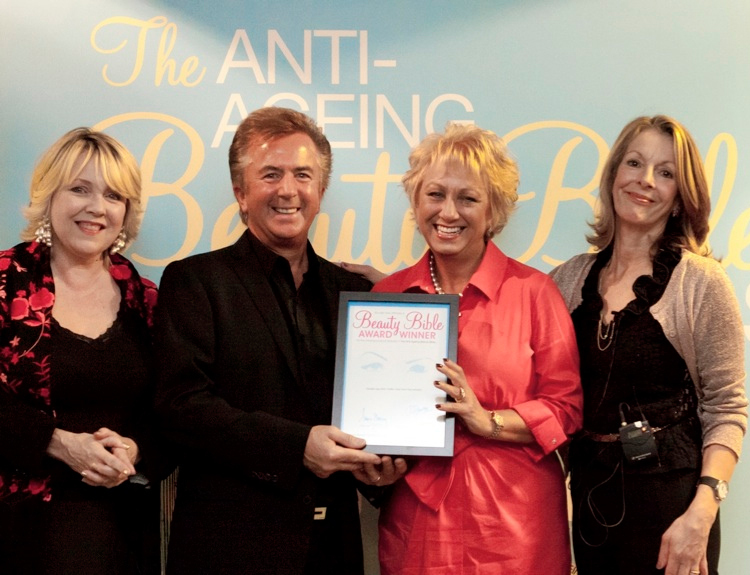 Over the years we’ve won multiple awards with The Beauty Bible and their independent panel of real people, who score products based on their own use of them. Our SKIN TRUFFLE earned the highest score ever for best anti-ageing moisturiser and has now earned a place in their ‘Hall of Fame’. That makes us smile…a lot. 9. In 2017 we won no less that 14 awards for our products with The Beauty Bible and in 2019 we were awarded a further 10. Thrilled is an understatement! 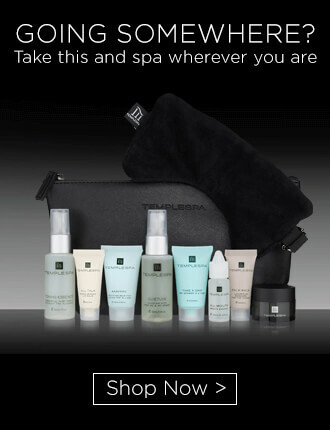 How Would You Describe Your Temple Spa Journey So Far?